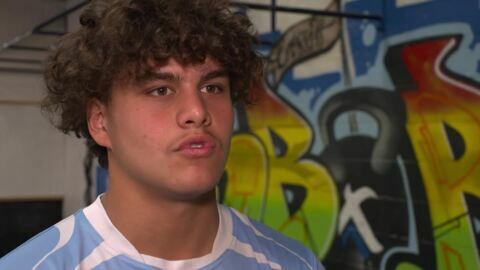 Champion waka ama paddler and star rugby player Kitini Taihuka has been involved in CrossFit since he was ten years old and just last week won the NZ Under 15 male NZ Olympic Weightlifting title. 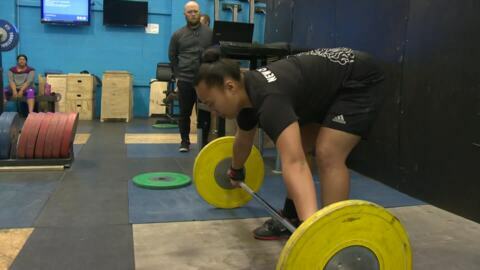 A well-known voice in music, Tawaroa Kawana has broken into the weightlifting scene, competing in the North vs South 3 lift powerlifting competition that was held in Auckland on Sunday. Young Weightlifters Kanah Andrews-Nahu and Benet Kumeroa have returned home from the 2017 IWF Youth World Championships in Thailand. It was a significant moment as both Kanah and Benet set a combined eight national weightlifting records between them. It's been a successful run for Māori athletes at the 2017 Youth World Weightlifting Championships in Bangkok. Kanah Andrews-Nahu and Benet Kumeroa have both set new national records for their divisions. Kanah Andrews-Nahu and Benet Kumeroa are looking to break records at the International Weightlifting Federation Youth World Championships in April. Having only recently claimed the number one spot in New Zealand powerlifting Joseph Whittaker of Ngāpuhi descent is now in training to compete with some of the world's top powerlifters in the upcoming Asia-Pacific champs.  New Zealand junior and senior weightlifters have claimed over ten medals at this year's Senior, Junior and Youth Commonwealth Championships in Penang. Now they have set their sights on the 2020 Tokyo Olympics.